(ZIZ)– The police force is making itself more accessible to everyone by adding social media to its tools for collecting and spreading information. 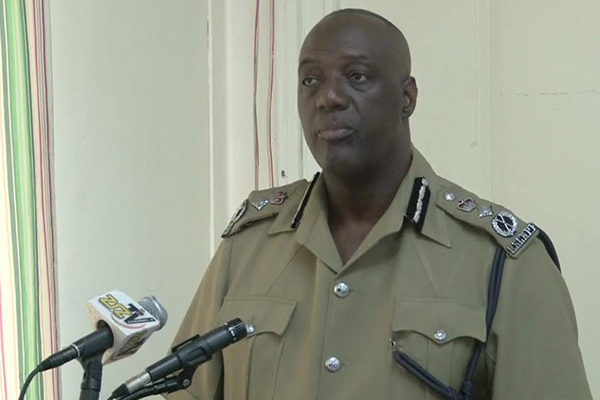 Commissioner Celvin Walwyn told ZIZ News that through email and Facebook, they inform the public about recent arrests and convictions. He said he’s happy that the public has been using digital media to share information and communicate with the force. “You would be surprised how much email we get. How much messenger messages we get. We have people applying for police positions from overseas,” he added. Now the force is also on twitter…and Commissioner Walwyn can be reached at his twitter handle @DrWalwyn.